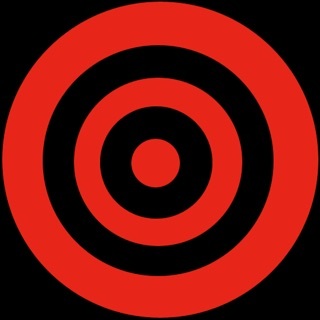 It is the best spent .99 cents on App Store even if you only read it for an evening. But to much content it would take weeks. The offended person is thin skinned evidently. I see no confederate material that is offensive. I actually didn’t find any. So the reviewer that rated 1 star get a life. 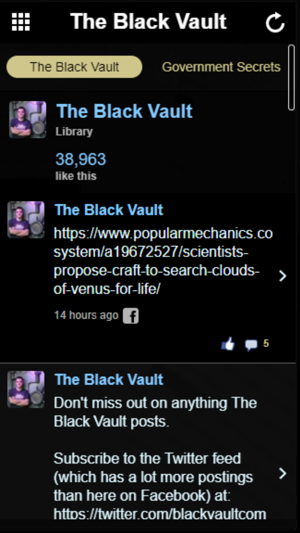 Black vault very nice app at very good price I can tell you work diligently at the content up to date and it works. Great! Things I’m curious about in one awesome place! 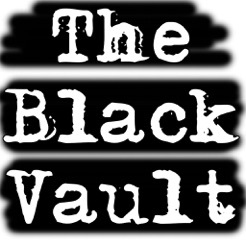 The Black Vault has so many subjects that I am curious to know more about. All in one place. Thanks! 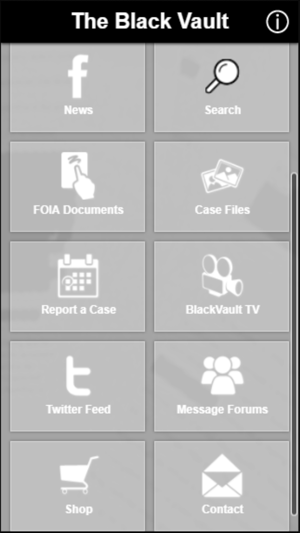 Most credible site I've found this far, and up to date. © The Black Vault / John Greenewald, Jr.